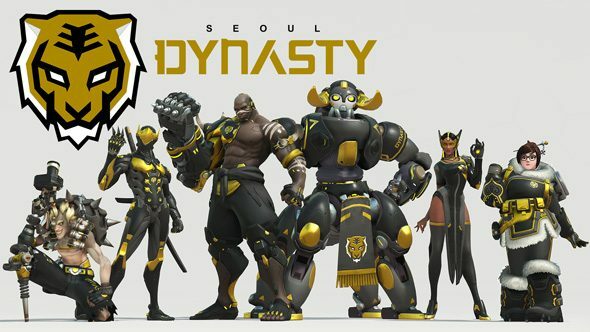 The Seoul Dynasty, the only Korea-based team and one of the most likely candidates to win the finals, will debut in the first season of the league as part of the Pacific Division. 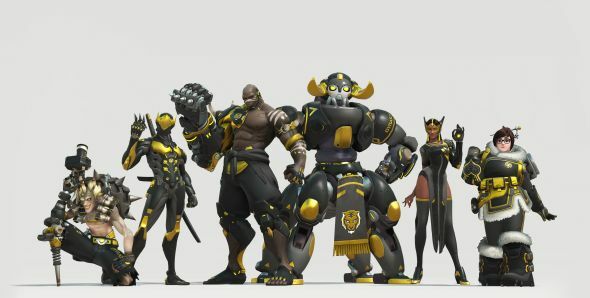 Here’s everything we know about them. 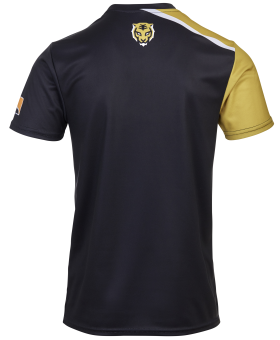 Dynasty are owned by Kevin Chou, founder of the intensely successful Kabam mobile gaming company and now CEO of KSV Esports, a partnership between the USA’s Silicon Valley and Korea’s thriving esports scene. He also has a hand in streamlabs and has invested in a number of gaming projects over the years. 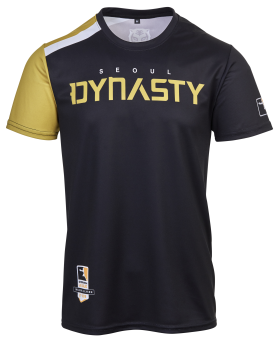 The Dynasty roster is the old Lunatic-Hai squad mixed with a few players from other high-performing Korean APEX teams. 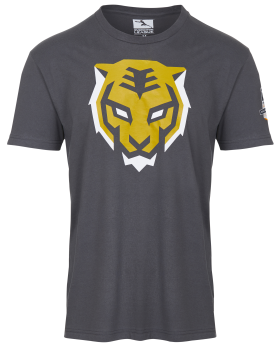 Only London Spitfire boast more players from the highest echelon of competition. Coaching will be done byKwang-jin Baek,Ho-jeong ‘alwaysoov’ Chae and Yo-han ‘nuGget’ Kim. 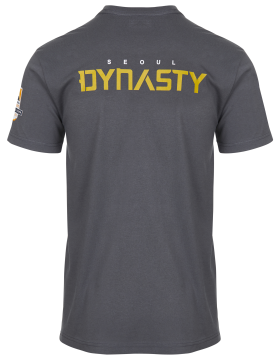 Harry ‘MaSsan’ Cheong, former Hearthstone pro, is the global business director for KSV and Seoul Dynasty.